Snapshot testing is a popular strategy that we've seen in several React repos. It has a fair amount of positive supporters, as well as some cautious adopters. After spending a little over half a year using it (two repos, almost two dozen devs), we've removed or replaced nearly every existing snapshot test. Why the change of heart? In short, we've found that snapshots are more trouble than they're worth, especially across large and/or fluid teams of people. In almost every case, a more focused and explicit unit test is a much better choice. More on that later. As React is just a lib, it doesn’t dictate rules about how you should organize and structure your projects. This is nice, because it gives us freedom to try different approaches and adapt the ones that better fit for us. On the other hand, this could cause some confusion for devs that are starting in Reactworld. In this post, I’m going to show some approaches that I have been using for a while and have been scaling very well. These approaches doesn’t re-create the wheel, they just put together and refine what we have on the market. Remember: Nothing here is written in rocks! You can take only the approaches you think that make sense and adapt/change it to fit in your context. End-to-End testing helps us to assure that all the components of our React app work together as we expect, in ways which unit and integration tests can’t. 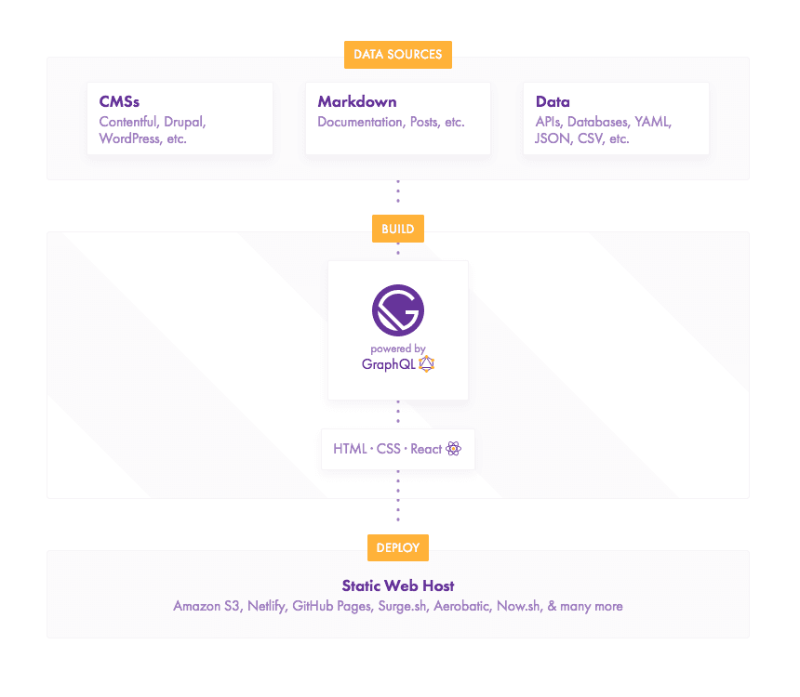 Puppeteer is an end-to-end testing Node library by Google which provides us with a high-level API that can control Chromium over the dev tools protocol. It can open and run apps and perform the actions it’s given through tests. In this post, I’ll show how to use Puppeteer + Jest to run different types of tests on a simple React app. 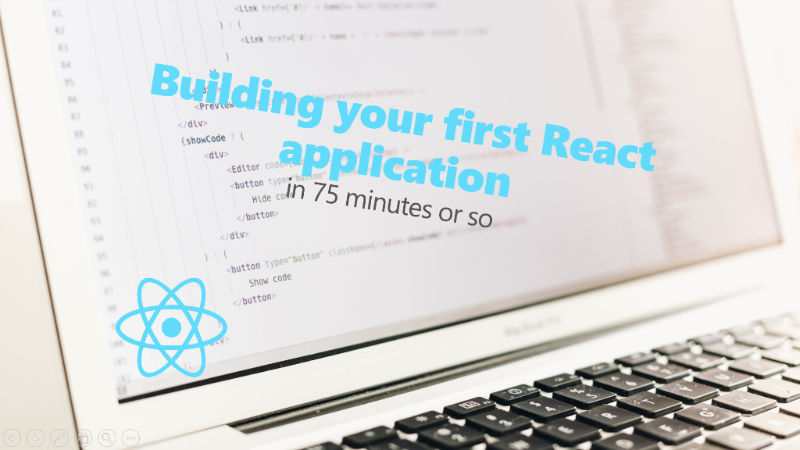 In this course, you are going to learn how to build an application using React. 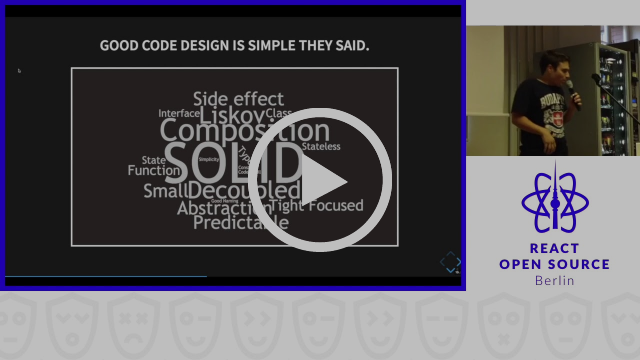 First, you will learn why React is such an awesome library to build web applications. 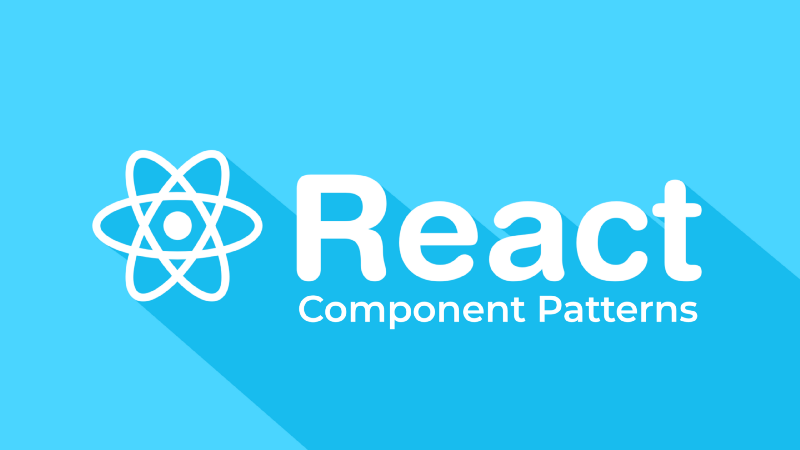 Then we are going to go over the basics of React. Then we will use this knowledge to build an application to see some of the top rated movies. 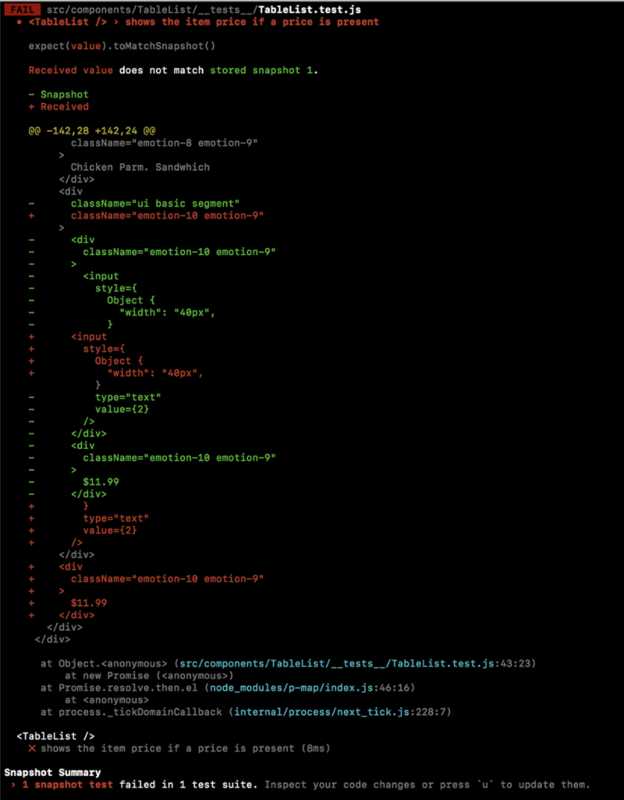 Of course, we will make this a nice looking application and wrap up by deploying it to the web. Based on the experience from this course you will be able to start creating your own React applications.